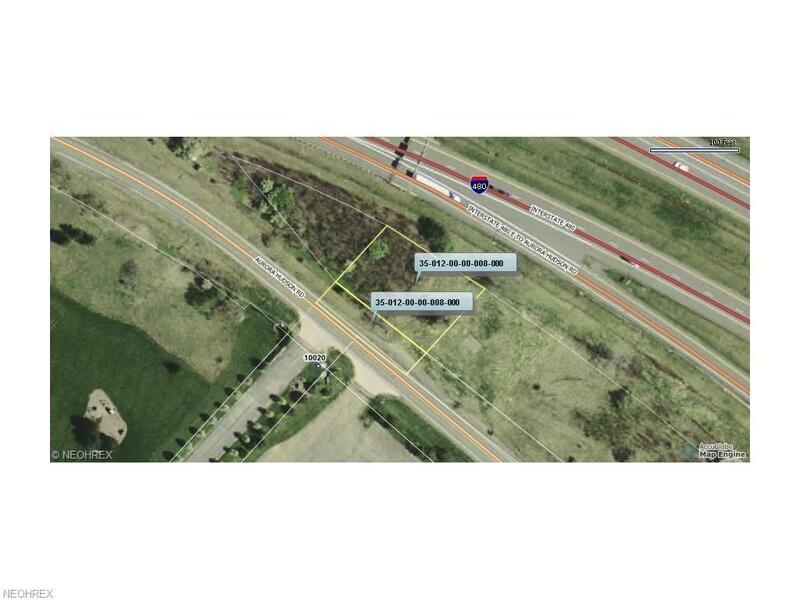 .500 of an Acre of Vacant Commercial building lot in a Prime Location in Streetsboro City! 132 x 165 irregular lot. Visible from I-480 with frontage on Aurora Hudson Road. Call office for additional information!